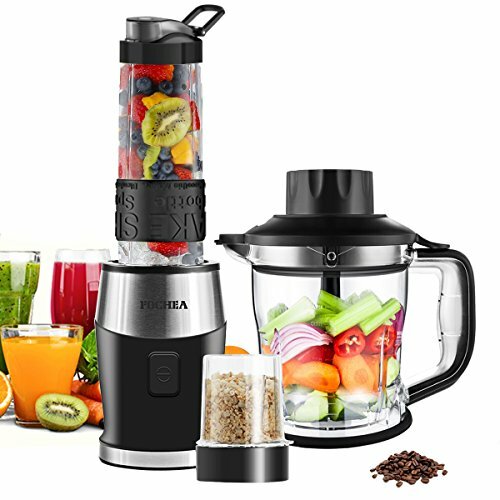 Home » Kitchen Gear » Best Smoothie Blenders 2019 (From a Real User) » What’s the Best Blender for Grinding Spices? Looking for the best blender for grinding spices? You're in the right place. We've rounded up 7 blenders that you can grind spices with without breaking the bank. Why Are These Blenders Great for Grinding Spices? Not only is this blender incredibly safe to use thanks to the locking blades, but the motor is powerful enough to easily power through any spices that you want to grind. 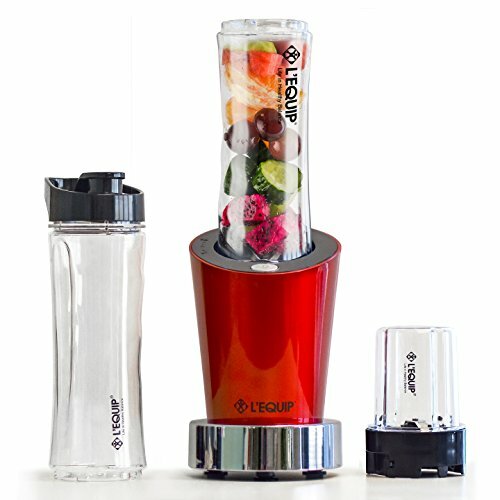 While there is a larger jar that is ideal for making smoothies and taking them with you on the go, the included, smaller, eight-ounce grinder jar is perfect to grind your spices quickly and easily. You don’t have to worry about only grinding a small amount and whether or not the spices will move around in the jar, as the small size keeps them contained and near the blades. The specially designed grinding blades are made in a way to keep the spices from flying around in the jar, keeping them near the blades to be easily and quickly ground. 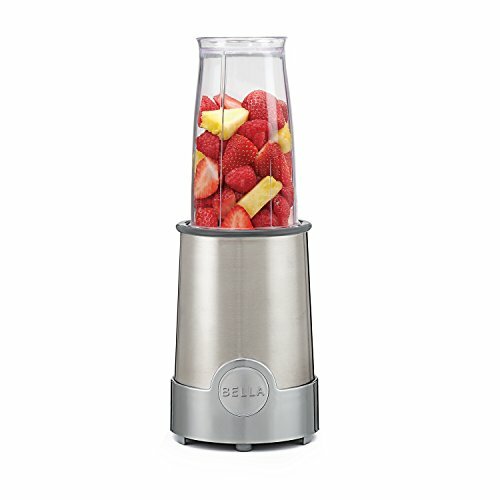 Not only is this powerful blender strong enough to blend frozen fruit, but when you swap out the blending blades for the grinding blades, you can easily grind even the toughest spices without any problems. Thanks to the two size containers that come with the blender, you can easily grind either a lot of spices all at once or only a few. This allows you complete control over the amount that you grind at a time. Additionally, this blender is very small and only weighs three and a half pounds, making it incredibly easy for most anyone to be able to use and move in their kitchen. Designed to be able to handle more than just blending food, this blender is made with a powerful motor that can easily grind your spices, nuts, and coffee and power through ice. The grinding blade is very durable so that you don’t have to worry about whether or not you are accidentally going to damage it when grinding very hard spices, and because it is made of stainless steel, you can easily wash it without fear of rust. Once you are done grinding your spices, you can put everything in the dishwasher for fast cleanup, so you don’t have to worry about spices being stuck beneath the blade and changing the flavor of spices you grind in the future. With a 700 watt motor, you will be able to power through any spices that you want without having to worry about the blender not being able to run long enough to grind them to a fine powder. 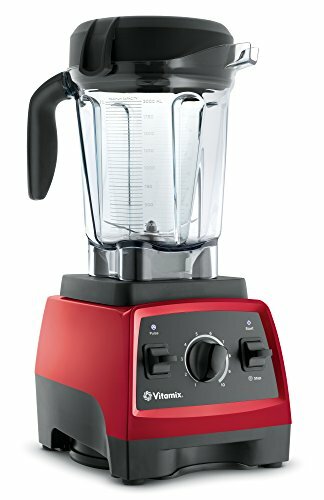 Unlike some other blenders that do a great job grinding, you don’t have to swap out the blades on your Vitamix 7500 when you want to grind your spices. This blender is powerful enough to easily grind your spices to a fine powder. Because you can use the pulse feature to grind your spices as much or as little as you want, you have complete control over how fine or chunky your spices are. This means that you can adjust your spices and recipe to really meet your needs. 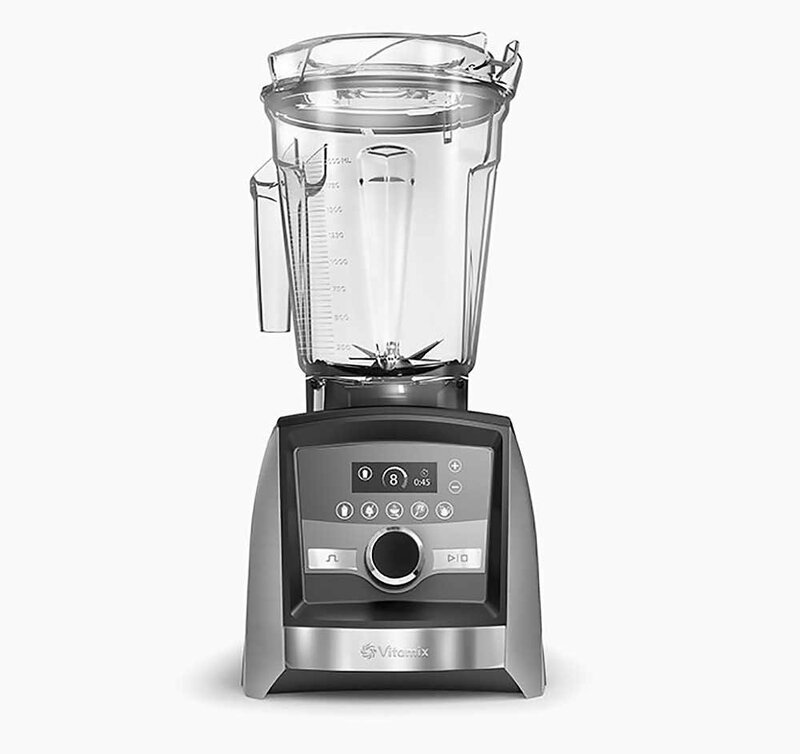 Thanks to the incredible seven-year warranty, you don’t have to worry about any problems with your blender. Smaller jar sizes available to buy, but sold seperately. This heavy-duty blender is ideal for not only blending regular foods, but also grinding your spices for cooking. The variable speed control is very easy to use and allows you complete control over grinding your spices so that you can end up with the perfect mouthful. Rely on the pulse feature if you only want to break up your spices so that they will release their oils and aroma, but don’t want to grind them completely to a fine powder. 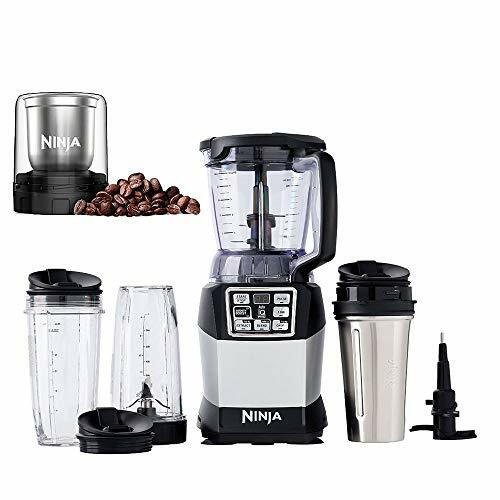 Rather than having to buy a blender as well as a spice grinder, when you opt for this blender from SharkNinja you can buy an appliance that will do it all. Thanks to the powerful and easy to use spice grinder attachment, you will be able to grind through any tiny seeds and tough spices. The smaller size of this attachments ensures that the spices you are grinding aren’t bouncing all around the container, which can cause them to miss the blades and remain whole. You’re sure to love the power that this blender has and how quickly it can help you grind spices for your meal. Enjoy the power that comes from owning a Vitamix, but still rest easy knowing that you can grind your spices quickly and easily before each meal. 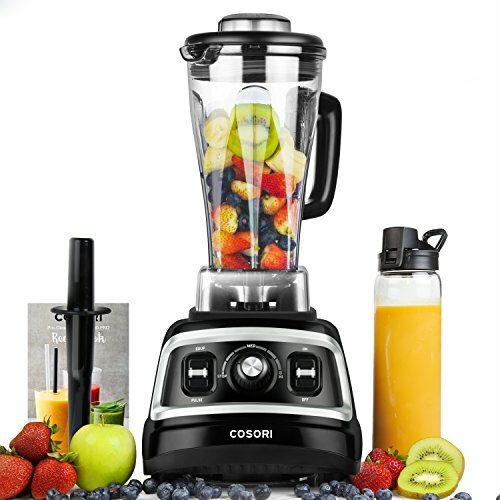 This powerful blender has blades that are specifically designed to be able to handle the hardest and toughest ingredients, which makes them ideal for anyone who wants to be able to grind their own spices at home. From tiny seeds to large spices, the blades on this blender can power through them, pulverizing them into a fine powder that will mix easily into any meal that you are making. Unlike other powerful blenders, the A3500 is just over six pounds, making it a great choice for anyone who has problems with upper body strength.